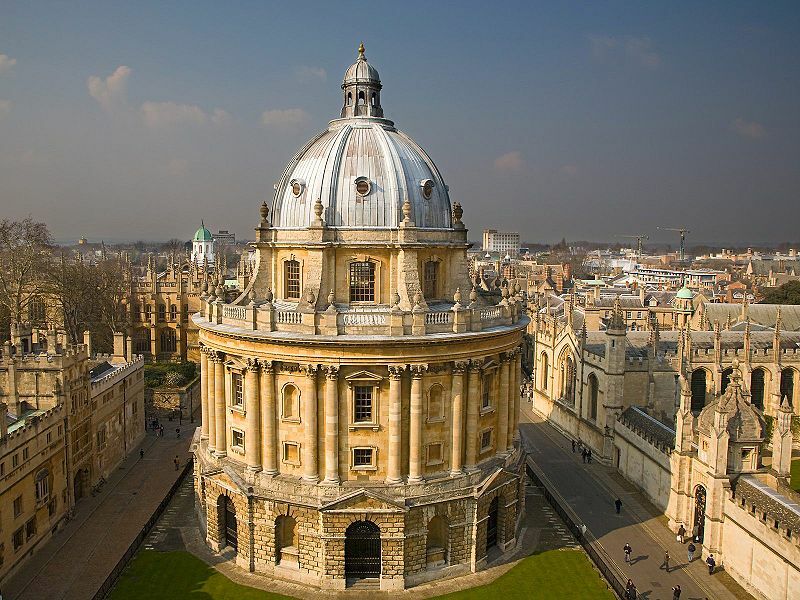 The University of Oxford is the oldest in the English speaking world, and is broadly recognised as being among the world’s best universities. in its modern incarnation, is strongly committed to both research and teaching, hosting about 1800 permanent faculty members, 5000 research staff, 10000 graduate students, and 12000 undergraduates, from all around the world. 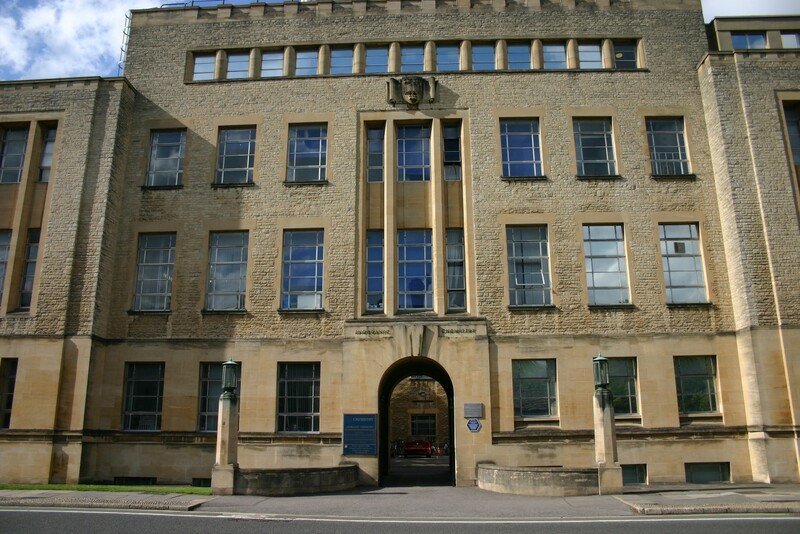 Most members of the University, in addition to association with a subject department, are also members of one of Oxford’s 38 colleges; this structure encourages close interactions and cooperation between students, researchers and faculty members and across different subjects. 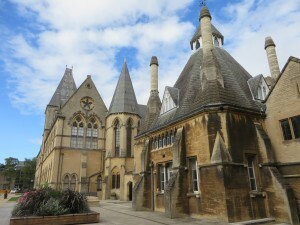 The conference will be held in one of Oxford’s most architecturally striking colleges, Keble College. The college chapel is particularly impressive and is the setting for William Holman Hunt’s famous painting The Light of the World. Founded in 1870, Keble counts among its alumni such notable figures as Imran Khan, Ed Balls and Giles Coren. The college also hosts a modern and well-appointed conference suit, and sufficient accommodation to house all conference delegates on-site. The college is very close to the University Parks which can provide a picturesque setting for those seeking an early morning run or somewhere to stretch their legs during lunch breaks. All meals will be taken in the college and this will culminate in a formal banquet in the main hall (the longest college hall in Oxford) on the final (Wednesday) night. Keble is located very centrally within Oxford and it is a short 5 minute walk to the city centre, 10 minute walk (or 5 minute taxi journey) to the central (Gloucester Green) bus station, which has a regular bus service to and from Heathrow, Gatwick and Stansted airports, or 20 minute walk (or 10 minute taxi journey) to Oxford main train station, which has direct trains to and from London Paddington ca. every 30 minutes. 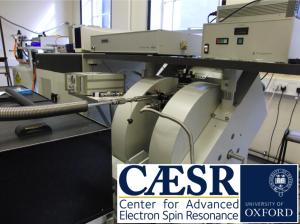 CAESR is a cross-departmental collaboration with the strategic objective of fostering cutting-edge research using ESR across scientific disciplines. 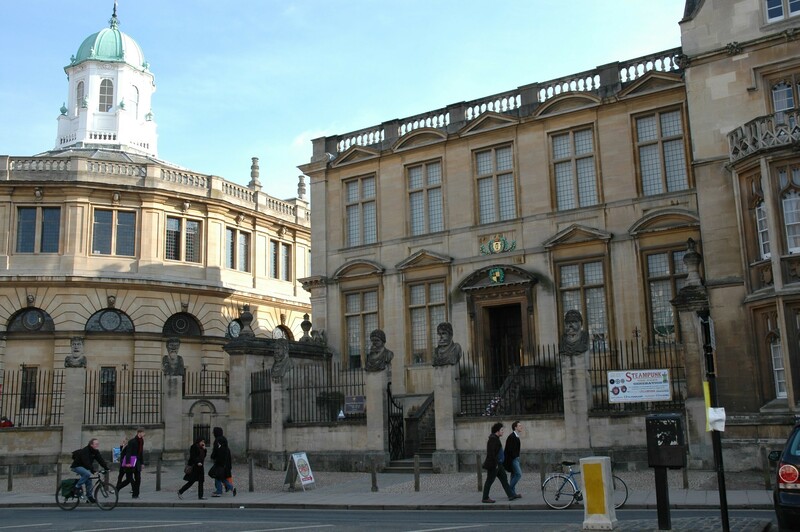 It achieves this by providing instrumentation resources and a structure for cooperation and interaction between researchers from a wide range of departments (including Chemistry, Physics, Materials, Biochemistry and Pathology) and their collaborators outside Oxford. The conference will mark the tenth anniversary of the arrival of the first instrumentation in CAESR in April 2007; its portfolio of spectrometers now includes: a Bruker E580: X-/Q-band CW/pulsed, Bruker E680: X-/W-band CW/Pulsed, Bruker E380: X-band CW/pulsed, Bruker EMX-micro: X-band CW, Bruker EMX: X-band CW and a home built 130 GHz: D-band CW/pulsed. The conference location, Keble College, it is directly opposite the Inorganic Chemistry Laboratory and Department of Physics, which jointly house the Centre for Advanced Electron Spin Resonance (CAESR). Tours of the facility will be available during the conference. 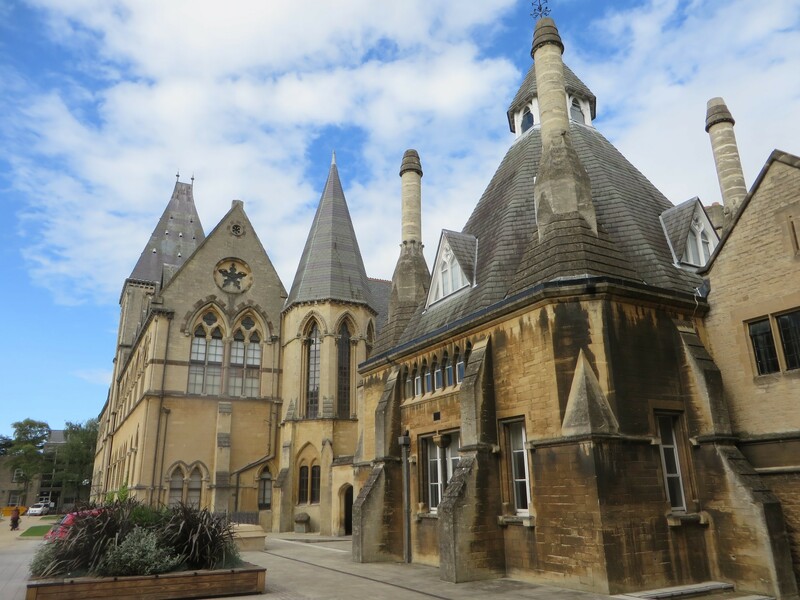 Science has always been strong at the University of Oxford, indeed adjacent to the Museum of Natural History (located between the Department of Physics and the Inorganic Chemistry Laboratory) is the Abbot’s Kitchen, which is the first purpose built chemistry laboratory in the world. The building is named for and designed after the Abbot’s Kitchen at Glastonbury Abbey. 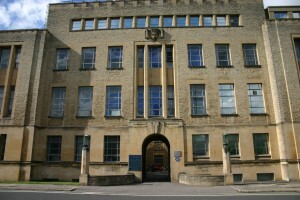 The building is now used as a meeting space and shared between the department of Chemistry and the Radcliffe Science Library. The Museum of the History of Science, located next to the Sheldonian theatre – the University’s meeting house and only 5 minutes away from Keble College, charts many of the major scientific discoveries that have taken place in the Oxford University laboratories and contains a fascinating array of old experimental equipment and even a blackboard preserved from a series of lectures given in Oxford by Albert Einstein.